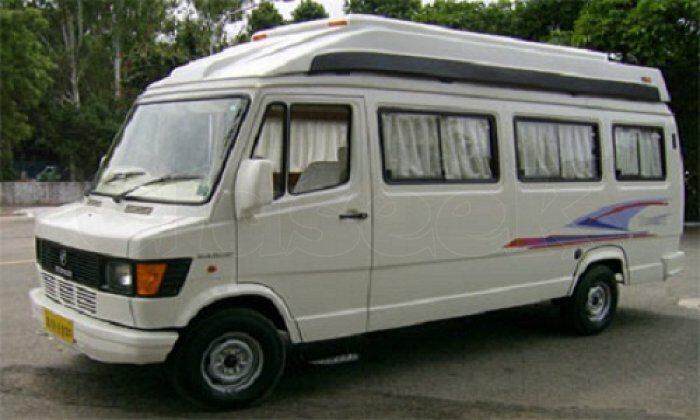 Delhi Tempo Traveller is a renowned Tour and Travels company and known as best Tempo Traveller on Rent service provider in Delhi NCR for local and outstation both types packages. 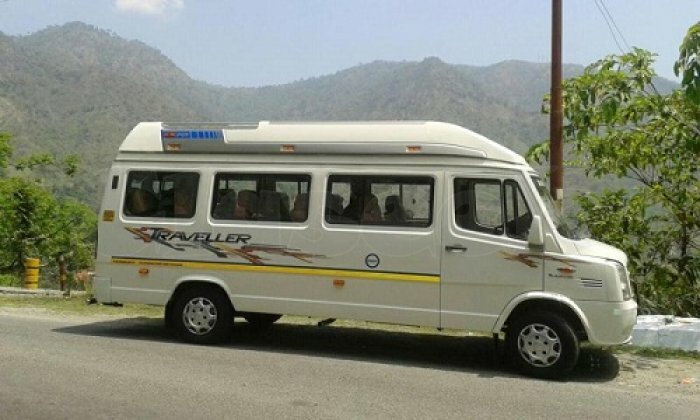 You can book Tempo Traveller for your group Tour Package for long and local destinations. 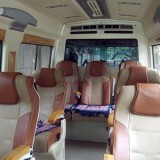 We have modified Ac and Non Ac tourist vehicles including luxury, Maharaja and deluxe. 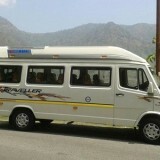 Tempo Traveller is best vehicle for family and friend’s group trip. 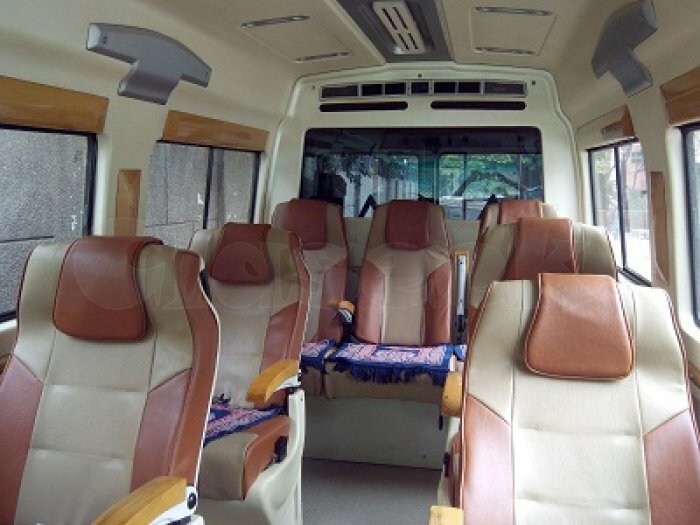 Luxury Tempo Traveller and Deluxe is very comfortable for sitting including all facilities as Pushback seats, Music system, LED, ample space for luggage and leg etc.